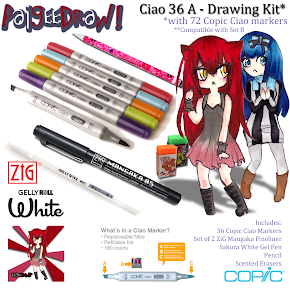 PaigeeDraw and ChibiDraw have the best Manga Contests on the internet! 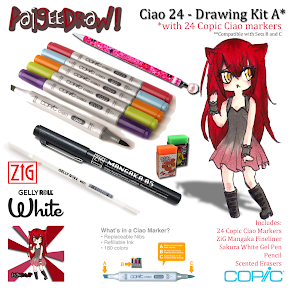 New contests are starting monthly with prizes from Copic, LetraSet, Zig Kuretake, Marvy Uchida and Sakura! 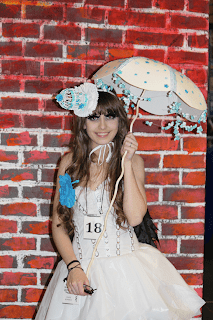 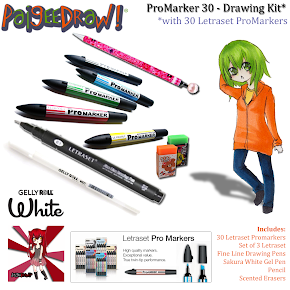 PaigeeDraw Manga Contest - "200,000 Members Contest"
Prizes of LetraSet Manga Kits! 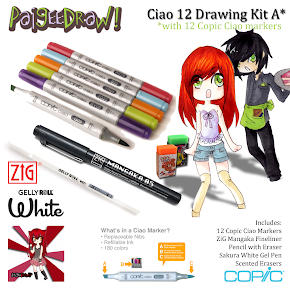 ChibiDraw Chibi Contest - "100,000 Members Contest"
Your chance to have your art seen by the world! 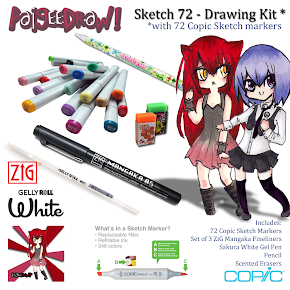 All of the Manga Contests are FREE!!! 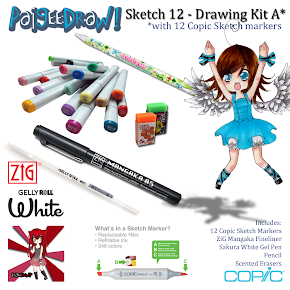 Individuals that own a copy of a PRO PaigeeDraw Application on iTunes can enter the contest as PRO - All PRO Entries are eligable for a BONUS Prize if they win!